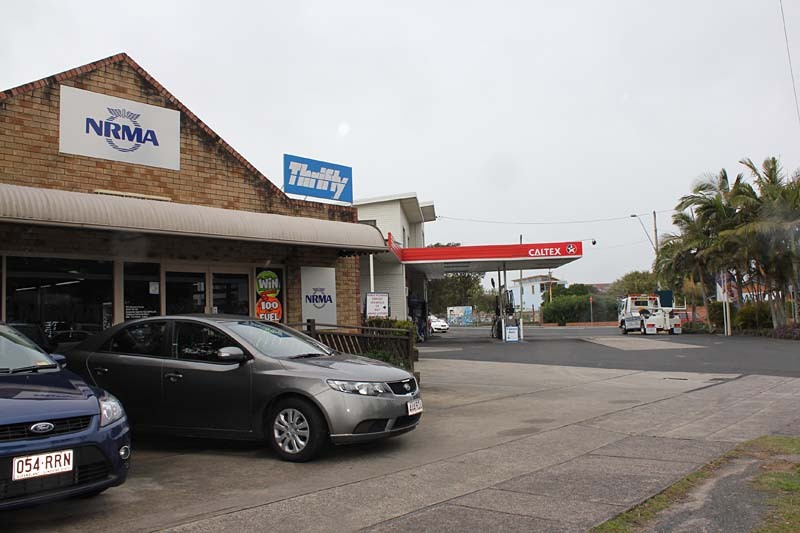 This website is for the Byron Bay Service Station. 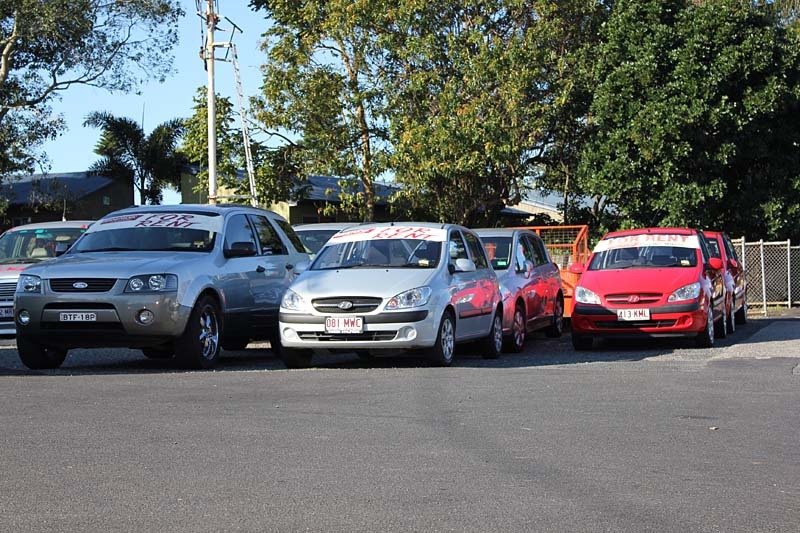 Byron Car Hire is the original car hire operation in Byron Bay. Est in 1975 back in the days of the mini moke to todays modern and luxury fleet to suit your requirements for the Byron Bay lifestyle. Whether it be a cheap run about, a modern Getz or a luxury 7 seater for your airport needs we will have a vehicle to suit. 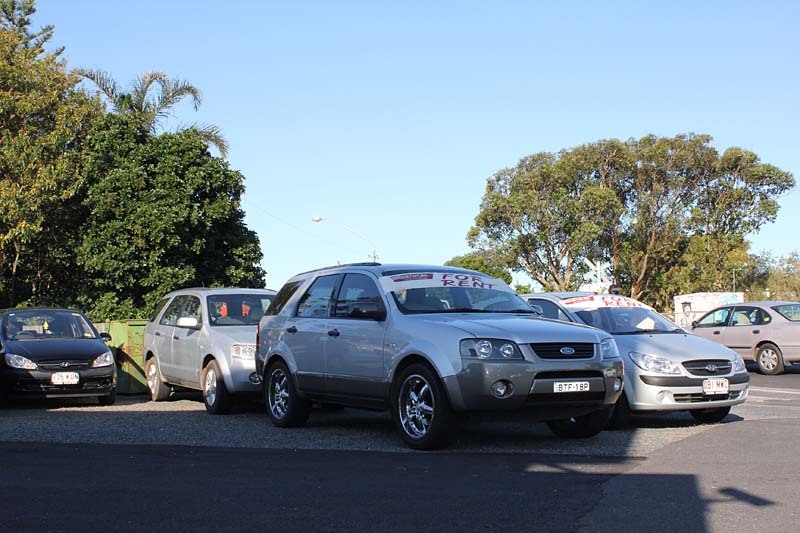 Conveniently located at the Caltex on the railway crossing opposite the police station in the middle of town. 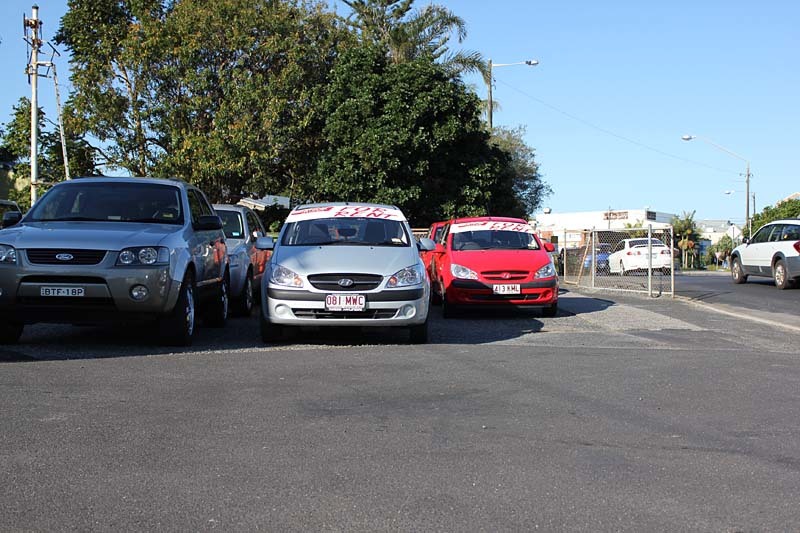 The customer service consultants will only be happy to assist you in any way possible, pick up-drop off service , I way hire to Coolangatta Airport or assistance utilising our local knowledge to help make your hire as pleasing as possible. © 2019 W.E. Simmons PTY LTD - Byron Bay - PH (02) 6685 6345 - Website Design by zen10.